Pisofttech is ready to launch Pilot Era, an 8K professional VR camera equipped with four modules, a touch screen, and a productive filling, at the Indiegogo site. With an innovative all-in-one solution such as touch screen, operating system, and powerful 8K video in-camera stitching, it can bring revolutionary VR content creation experience! 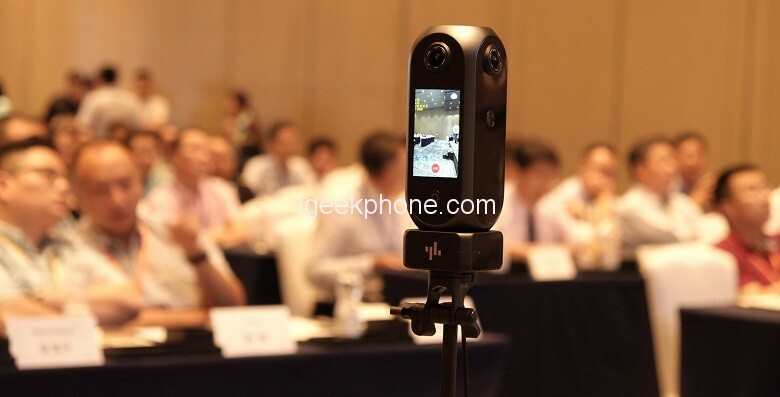 Traditional pro-level 360° VR cameras usually are clunky, big size and operation is also complicated. Besides, creators must have a high-performance PC for post-stitching processing to create 8K panoramic videos, which is complex and time-consuming. Now the Pilot Era solved all your problems. Pilot Era features a high-definition 3.1-inch touch screen, combined with intuitive Android-based operation system, allows you do everything in real-time in the camera such as monitoring, stitching, preview and setting adjustment. The Pilot OS is user-friendly and upgradable, which supports OTA upgrade and more function extensions. Designed with a full function USB-C interface, the Pilot Era adapts to many different peripherals. The design concept of the Pilot Era is focused on improving efficiency. 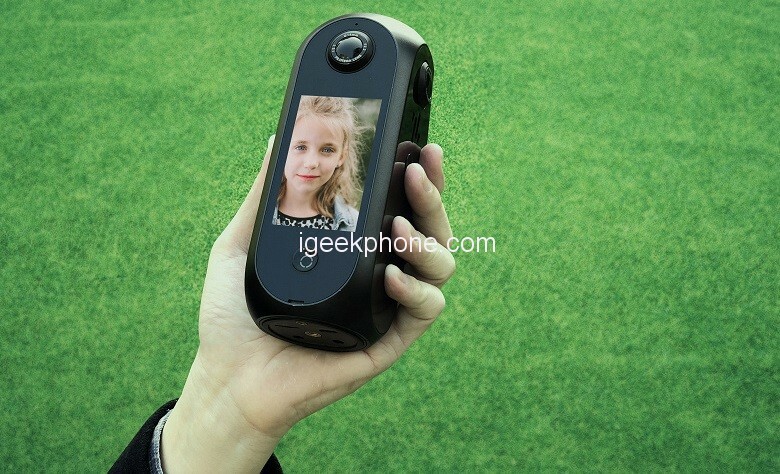 Unlike other traditional pro-level 360 cameras, it does not require any post-processing in a computer. 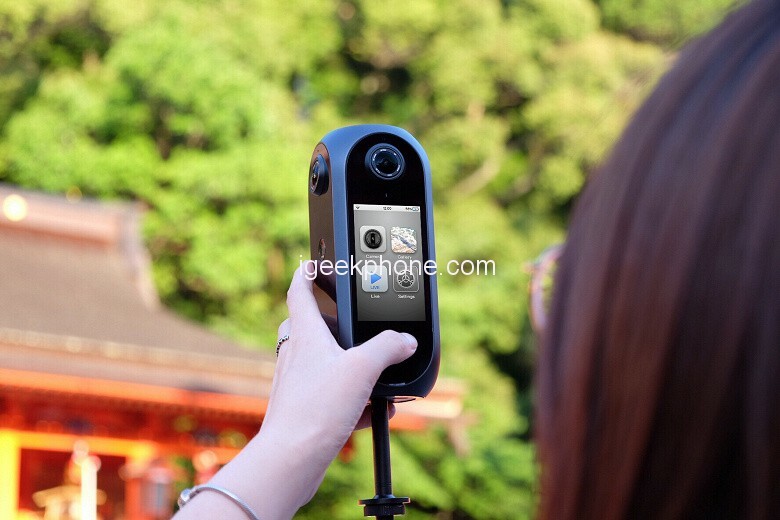 It shoots 8K panoramic videos and photos and automatically stitches them just inside the camera. Pilot Era is carefully designed in both hardware and algorithm to create stunning 8K content. 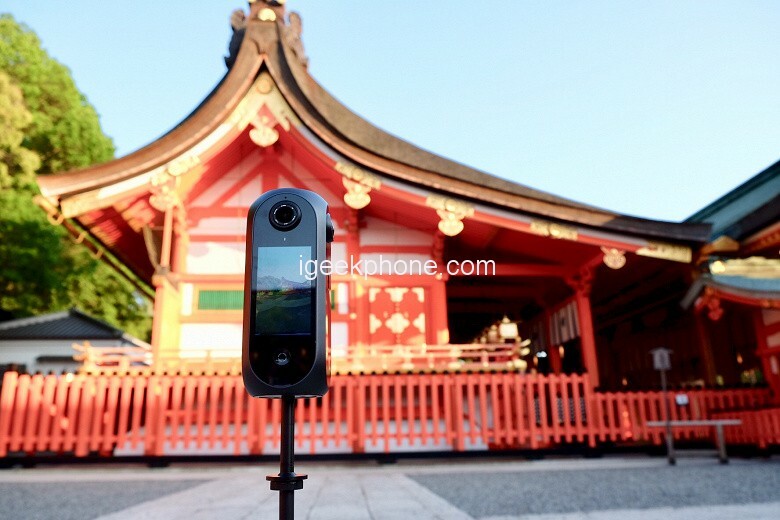 It is equipped with high-performance AI processor for graphics processing, the four large aperture aspherical fisheye lenses and professional Sony sensors can capture every moment accurately. Moreover, real-time stitching and optical flow stitching two modes allow you to shoot high-quality images in all conditions. Plus, HDR, ISO, EV, WB, and other settings meet all the needs for professionals. 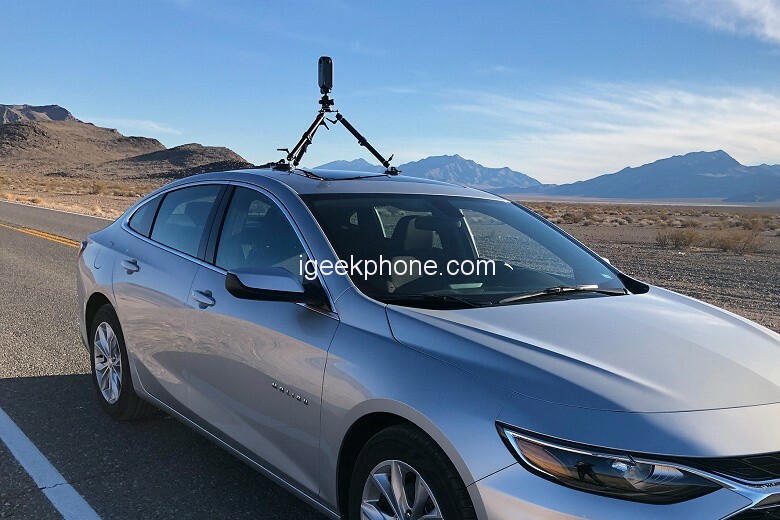 Being a Google Street View ready camera, the Pilot Era is optimized for Street View photographers. 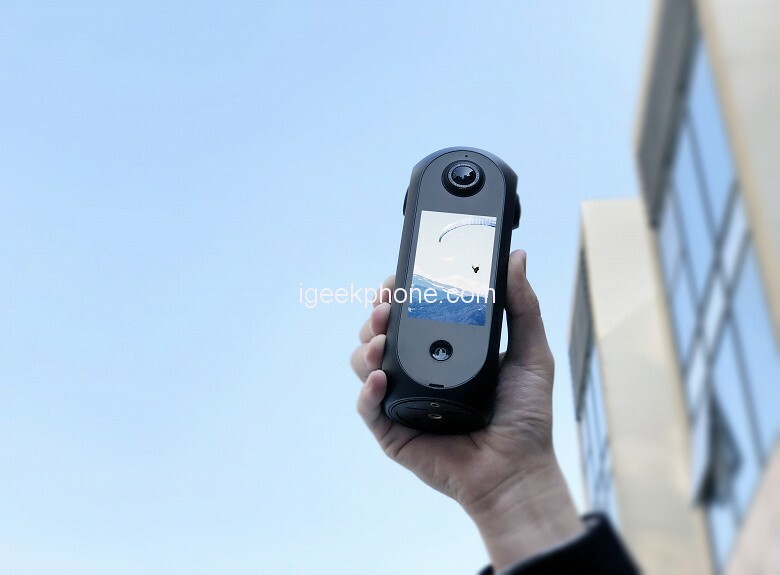 It has built-in ultra-precise GPS, supports draw blue lines with Street View video mode and one-click upload to Google Maps server. Equipped with both ethernet and 4G cellular (support 5G module upgrade) / dual-band wi-fi connection, Pilot Era is able to stream 4K panoramic content through its built-in server without a computer. Plus, recording while pushing live stream is also supported. Pilot Era has super compact form and weighs only 690g, that can fit perfectly in one hand. Loaded with 512GB UFS high-speed storage, Pilot Era stores over 6.5 hours of 8K videos or 26,000 panoramic photos. With a removable 7,200mAh high capacity battery, Pilot Era can shoot up to 3.5 hours of 8K video, the longest battery life in pro-level 360°VR cameras by far. The Pilot Era is expected to be available through Indiegogo in early May, with those who make early registration here, get a 31% discount.